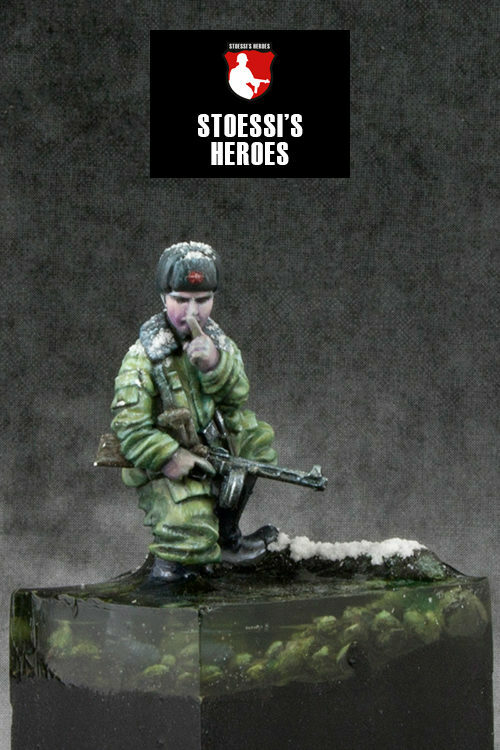 Yakov Fedotovich Pavlov was a Soviet Red Army soldier who became a Hero of the Soviet Union for his role in defending “Pavlov’s House” during the Battle of Stalingrad. 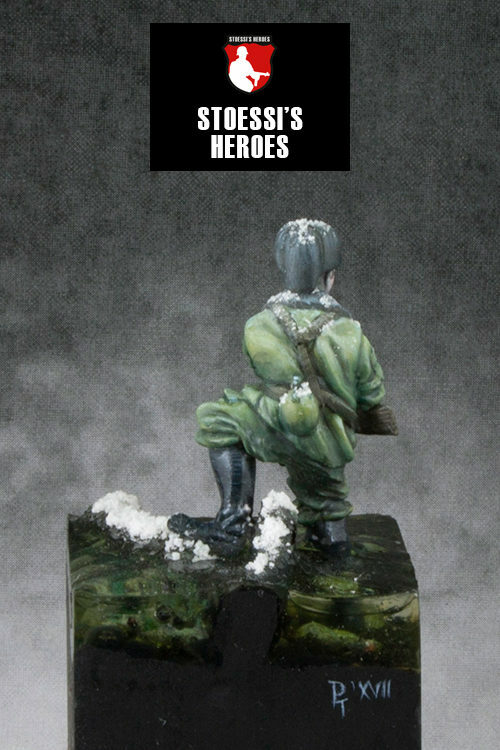 On September 27, 1942, Pavlov’s platoon recaptured a four-story building, seized by the German Army and defended it against continual attack by the Germans until relieved by advancing Soviet forces. 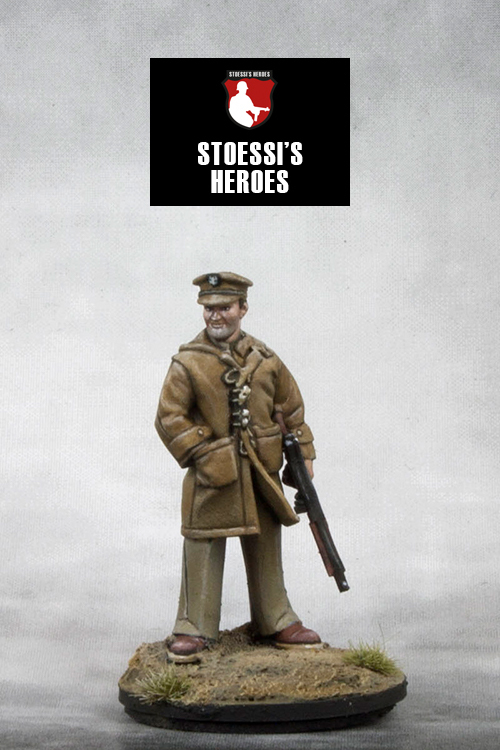 Jacob Pavlov’s troops held the position for an unbelievable fifty-nine days. 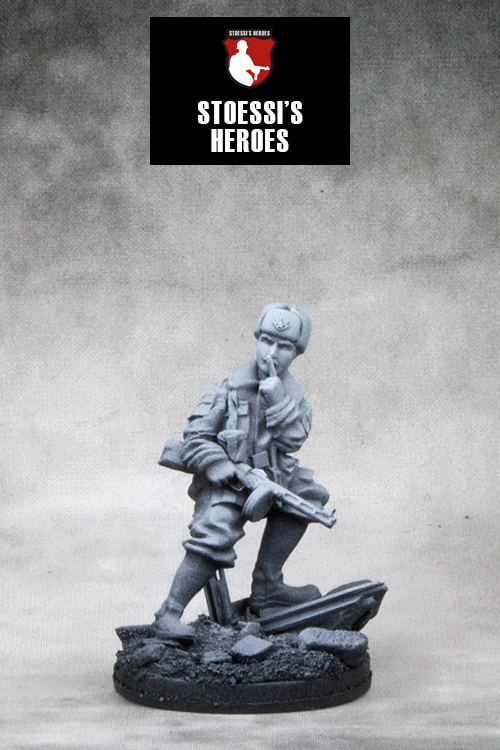 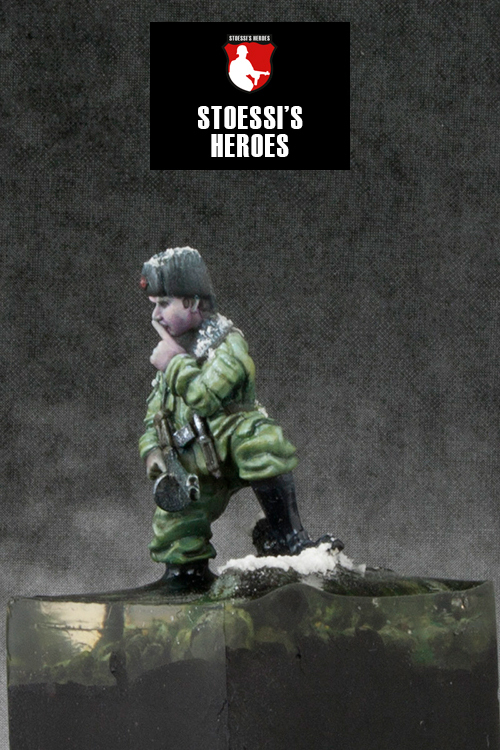 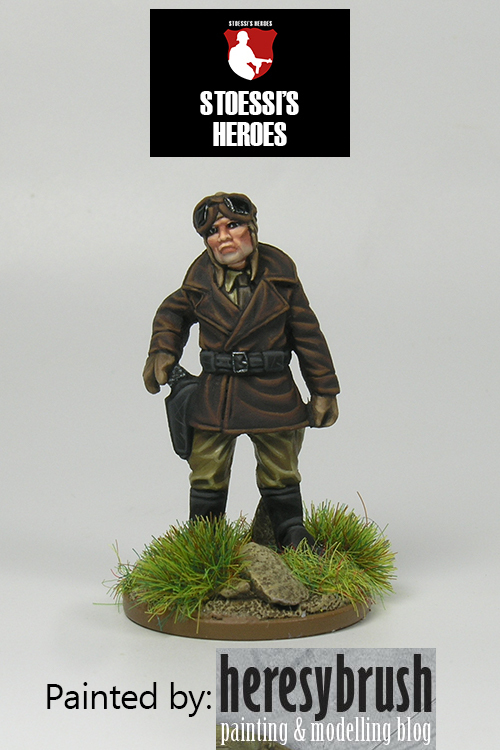 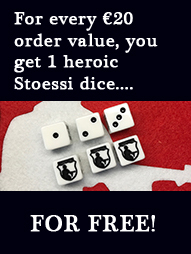 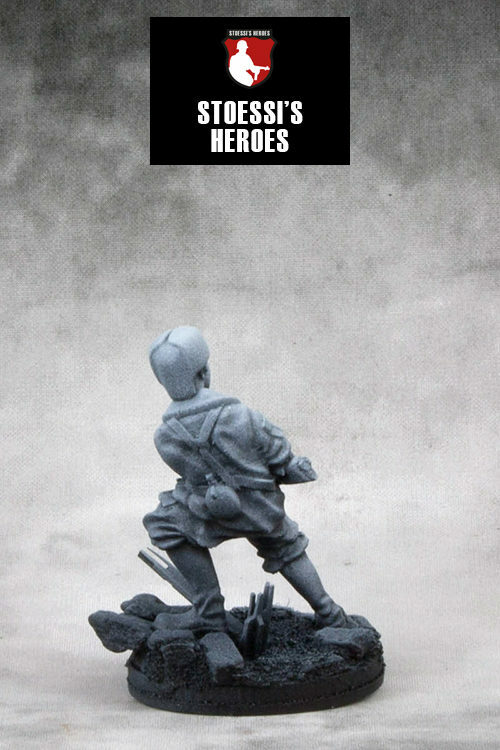 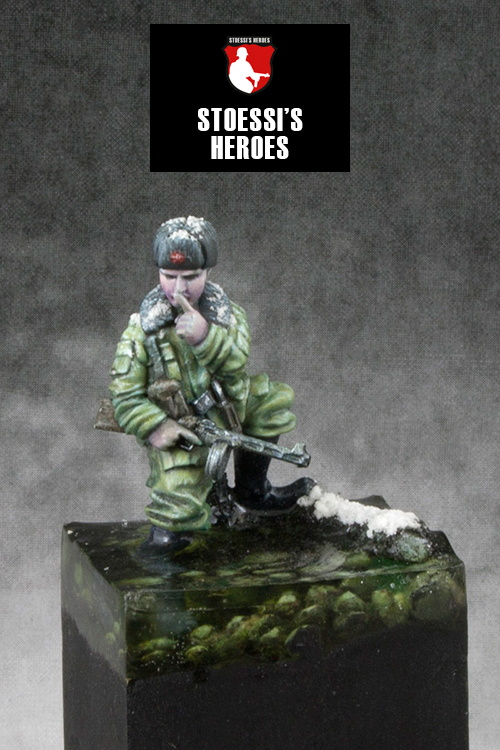 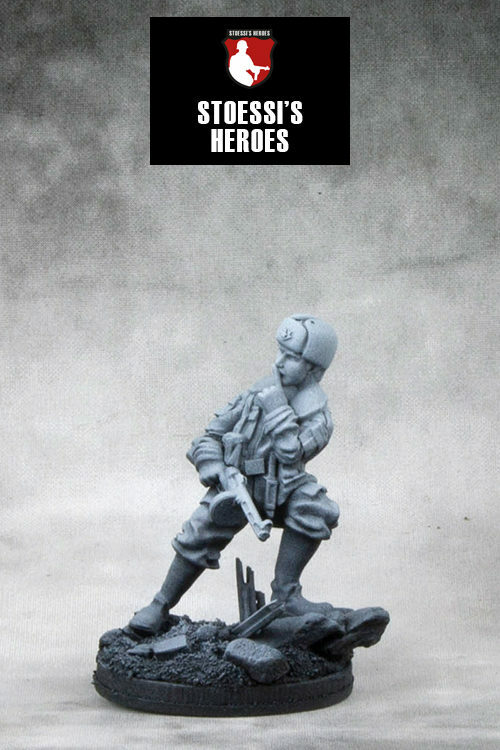 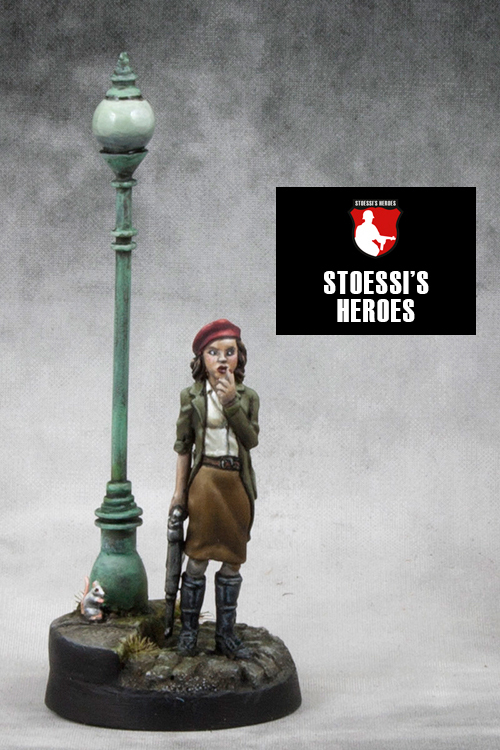 Soviet senior sergeant in 28mm – great for Bolt Action and other WW2 wargames. 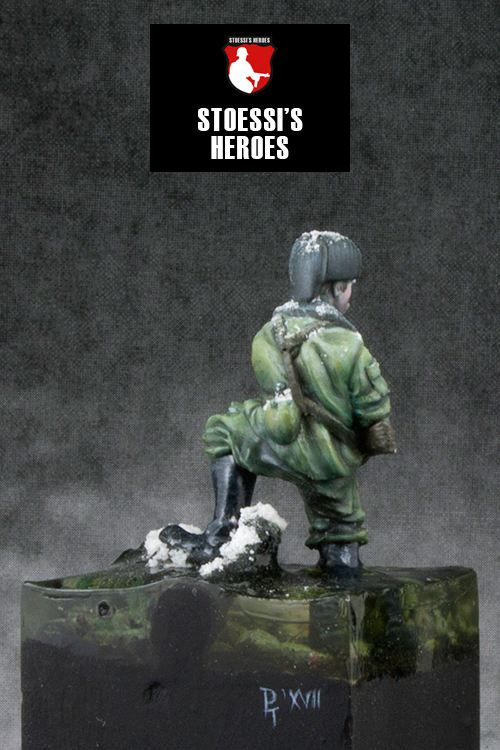 Russischer Senior Sergeant im 28mm Maßstab – passend z.B. 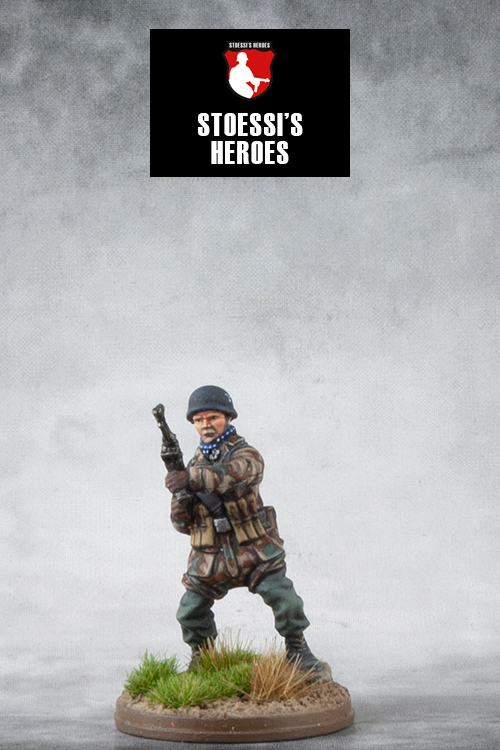 für Bolt Action.